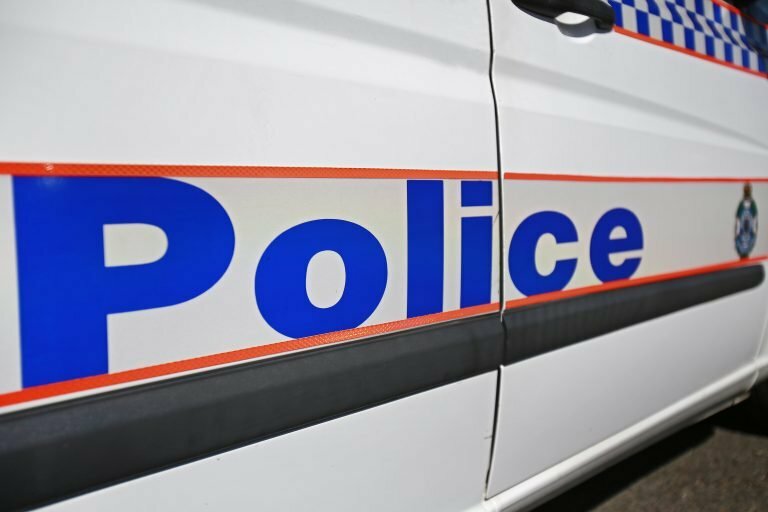 A 48-year-old male sergeant from Brisbane Region has been stood down from official duty with the Queensland Police Service and will be tasked to perform non-operational duties. The officer is alleged to have assaulted another officer. This does not mean the allegations against the officer have been substantiated.